In the space of just five games Real Madrid have gone from red hot La Liga title favourites to trailing rivals Barcelona by seven points ahead of Saturday’s trip to Alaves. 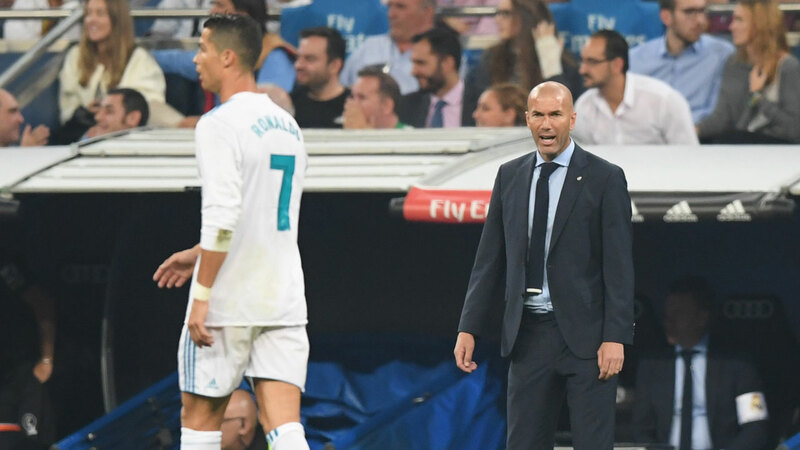 When Madrid swept a crisis-ridden Barca aside 5-1 in the Spanish Super Cup last month, Zinedine Zidane’s men were expected to romp to the title. “We have dropped seven points in a small number of games but there is a long way to go and we can’t throw everything we have done until now in the bin because of two or three average games,” insisted Zidane. “I know that many people don’t like this work when things go wrong, but we have to accept it and be calm. 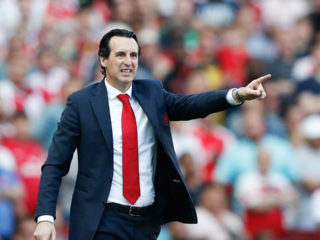 Going on the road this weekend may come as a relief to Real as they have shone on their travels this season in wins at Deportivo la Coruna and Real Sociedad as well as beating Barca and Manchester United in the Spanish and UEFA Super Cups respectively. “It seems like if we don’t score early at the Bernabeu we start to get anxious,” admitted midfielder Isco. And while Real have endured a rough start to their title defence, Alaves are suffering a nightmare start to the season themselves as they have lost all five matches so far and already sacked coach Luis Zubeldia. “We need to turn the page and think about the next game,” said Real captain Sergio Ramos. There won’t be a Zidane family reunion at Mendizorroza as Enzo Zidane, Zinedine’s oldest son, can’t feature for Alaves due to the terms of his loan move from Real. Madrid can reduce the gap on Barca to four points before the leaders travel to Girona for a first ever Catalan derby between the two in the top flight. Barca’s impressive start to the season on the field has been overshadowed this week as the club condemned the escalating political tension in the region in the build-up to an October 1 referendum on independence organised by pro-separatist politicians. Fourteen regional government officials were detained on Wednesday as part of the crackdown by the Spanish government on plans for the referendum. With Barca expected to rack up a seventh straight win in all competitions against newly-promoted Girona, attention will be focused as much on demonstrations that could take place by both sets of fans at Montilivi. The most enticing clash of the weekend comes at the Wanda Metropolitano on Saturday lunchtime as third hosts second when Atletico Madrid welcome Sevilla. Diego Costa is expected to be paraded on his homecoming after Atletico agreed a reported club record fee of 55 million euros ($66 million) to bring the man that fired them to the title in 2013/14 back to the club from Chelsea. Costa won’t be able to play until January, however.